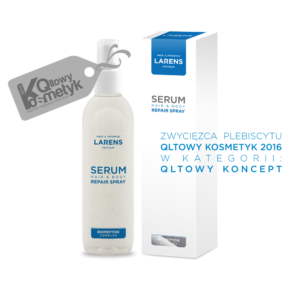 A groundbreaking peptide serum, based on a unique formula of Biopeptide Complex and Nutrivi water. 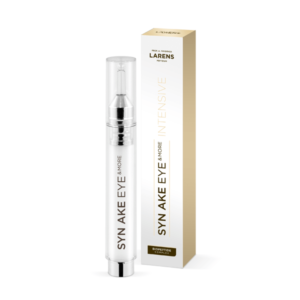 The serum is additionally enhanced with ectoine, creates a strongly regenerating and nourishing multifunctional cosmeceutical. Organic Plus formula – free from parabens, mineral oils, SLS and SLES, dyes and flavourings, containing only safe and natural preservatives. For more information see INGREDIENTS tab. Biopeptide Complex – contains a valuable combination of oligopeptides and polypeptides, which provide immediate and long-lasting moisturization in all the layers of the skin, and also prevents sagging skin. Peptides are used to carry active ingredients deep into the skin, resulting in a deeply nourished skin, an elastic and firm body, filling in fissures and unevenness. They also have energizing properties, stimulating skin cells to produce collagen and elastin. They help fight discoloration, effectively brighten and even skin colouring. Ectoine – has a protective and stabilizing action. 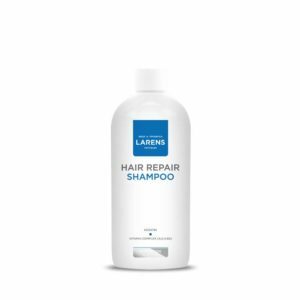 As a natural substance it has strong actions protecting DNA and human cell membranes. It protects against the negative influence of external phenomena: extreme temperatures, UV radiation, the effects of ever-present viruses and bacteria. In addition to strong protective properties, ectoine is also used to relieve allergy symptoms. This ingredient is also used in dermatology, where it plays an important role in treating and relieving symptoms of atopic dermatitis, psoriasis and acne. 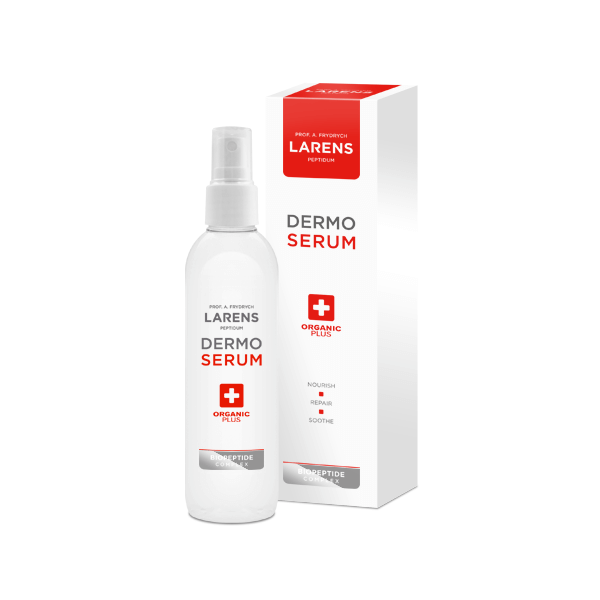 Inhibits the development of inflammation and regulates the activity of sebaceous glands. Studies that used ectoine confirmed that the molecule, due its unique properties to bind water, moisturises the skin, slows down the ageing process as well as reduces itching and rough skin. Allantoin – facilitates the healing of wounds, soothes psoriasis symptoms, has anti-inflammatory actions and accelerates skin regeneration. Allantoin is used primarily as a means to stimulate granulation tissue, i.e., the emergence of a new connective tissue, containing a rich network of capillaries as well as accelerates the healing of wounds. Easily penetrates the skin. It softens and removes dead cells. 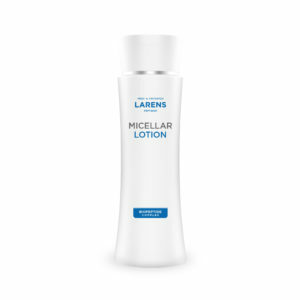 It protects the skin from minor injuries, damages, abrasions and sunburns. Vitamin C – visibly reduces wrinkles, perfectly nourishes, oxygenates and lightens the skin, making it smooth and radiant. This ingredient also strengthens capillary blood vessels and stimulates collagen production. Colloidal silver (silver nanoparticle) – is a highly effective antibacterial and anti-inflammatory ingredient. This element of life regenerates and moisturizes, soothes the skin, alleviating all skin irritations. It is a powerful weapon in the fight to maintain young and firm skin. Collagen – guarantees rejuvenation of the skin and slows down the ageing process. Provides the skin with long-term protection against moisture loss, improves its elasticity and smooths wrinkles. Its systematic use effectively inhibits the loss of natural collagen contained in the skin.